This advanced hydrating complex conditions the skin with soothing botanicals as it controls oil. 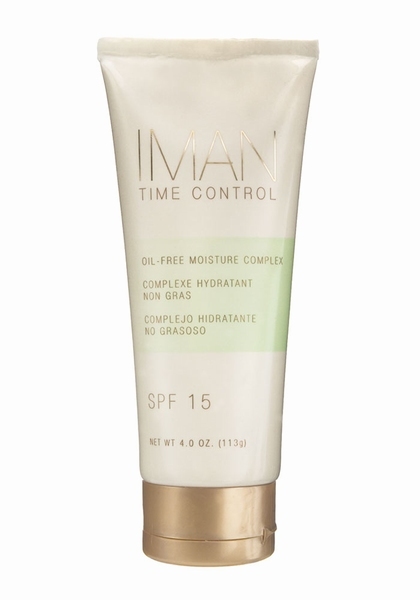 Provides sun protection with SPF 15. Leaves skin soft, supple, and radiant.